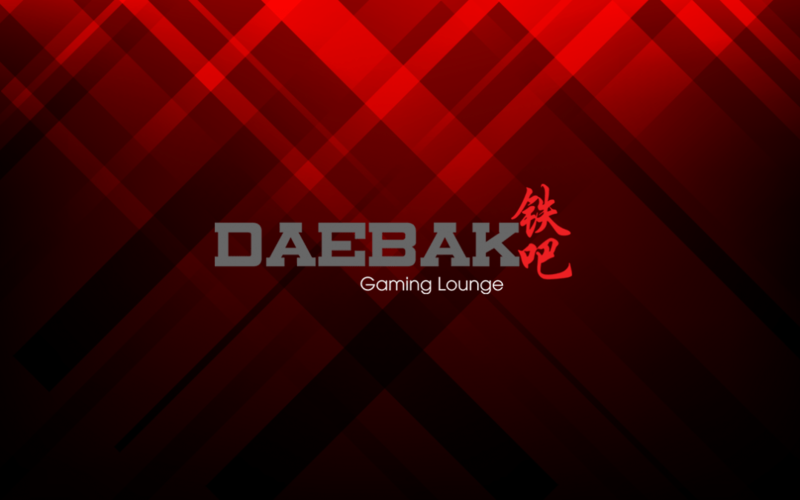 Matchroom is happy to announce that it will now be working in close partnership with Daebak Gaming Lounge to bring eSports to amateurs and casuals through regular tournaments held at Daebak Gaming’s venues. 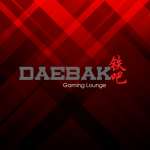 Daebak Gaming Lounge is an internet café franchise with locations in Malaysia and Singapore, providing easy access to console and PC gaming for local communities and enthusiasts. 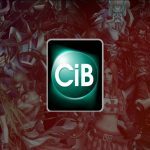 Working with local partners like Daebak Gaming will give Matchroom better reach to smaller homegrown gaming communities. This is also an opportunity for Matchroom to retain and integrate these small pockets of individual communities groups with their larger counterparts on the Matchroom platform. 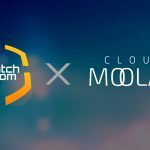 Furthermore, Matchroom is looking to enhance its MCoin ecosystem by integrating with Daebak Gaming Lounge’s payment system such that MCoins can be used as a convenient method of payment in any given outlet. In return, Daebak Gaming gets increased exposure to their specific target market plus regular activities to keep the crowd centred around their venue. A win-win scenario for everybody. 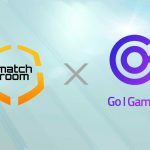 As such, Matchroom endeavours to work with local partners like Daebak Gaming Lounge to grow alongside one another as part of its vision of connect gamers and bring eSports to the masses. Matchroom, Leet Entertainment Group’s flagship product, is an integrated social gaming platform that caters to the gaming communities on a more grassroots level. The platform allows for gamers to establish their gamer’s identity and connect with peers of similar interest through regular engagements via competitive tournaments and contests. It is Matchroom’s goal to deliver localised content and build long lasting and personalised relationships with its stakeholders by focusing on the more casual end of eSports.